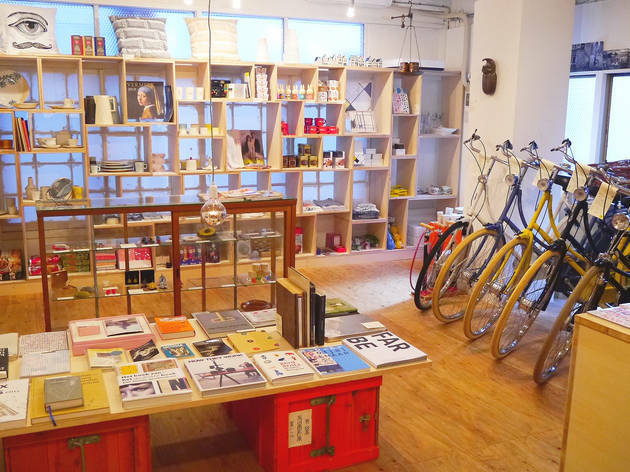 Opened in 2012, this hideaway knickknack store (it's found on the fourth floor of an apartment complex) deals in all things Dutch, from quirky accessories to cute candies. Check out the eye-catching bikes from Gazelle, one of the longest-established manufacturers in the Netherlands and apparently a favourite of the royal family. 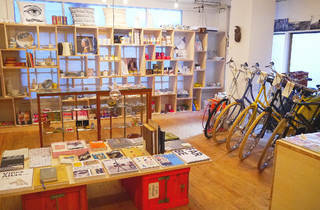 And if you're not a big biker, take a look at the Miffy books and Dutch homewares instead.